As the Development and Grants Coordinator, Mindy oversees the grants and database management and supports fundraising initiatives. 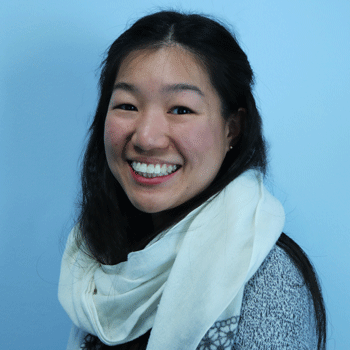 She comes to VWW with experience in nonprofit administration, grant writing, and education in New York City. Born on the outskirts of Chinatown, New York, she currently lives in Vermont with her husband and their pup, Maple. She loves road trips, volunteering, and hiking in her spare time.